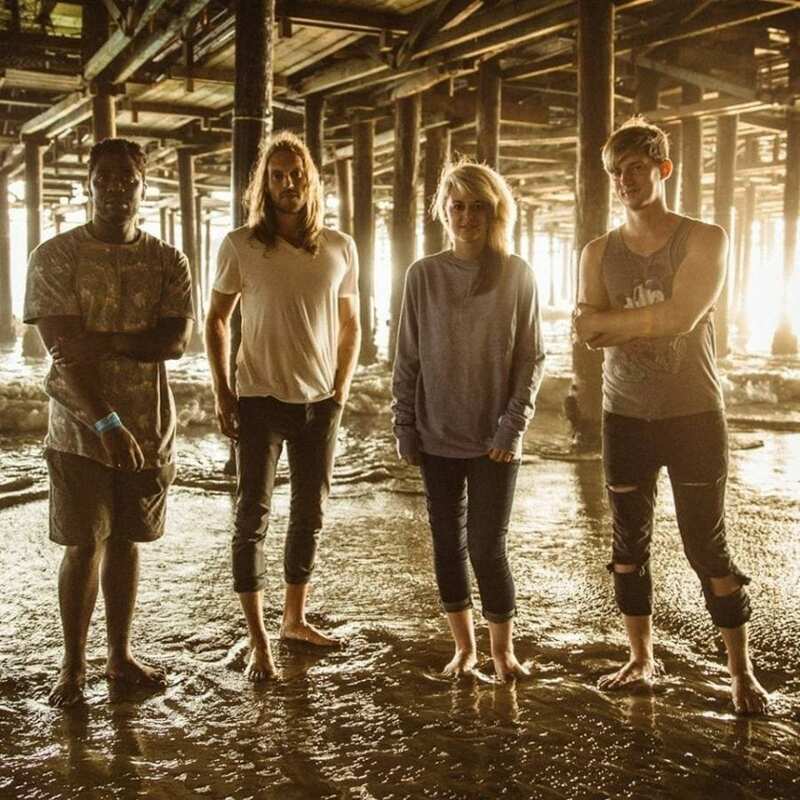 Bloc Party will be performing at SummerStage in Central Park on Friday, Sept. 20. Although the group’s sound is primarily rooted in rock, elements of electronica and house music are riddled throughout. However, Silent Alarm, the band’s debut album, was named Indie Album of the Year at the 2006 PLUG Awards, highlighting the various genres at play. 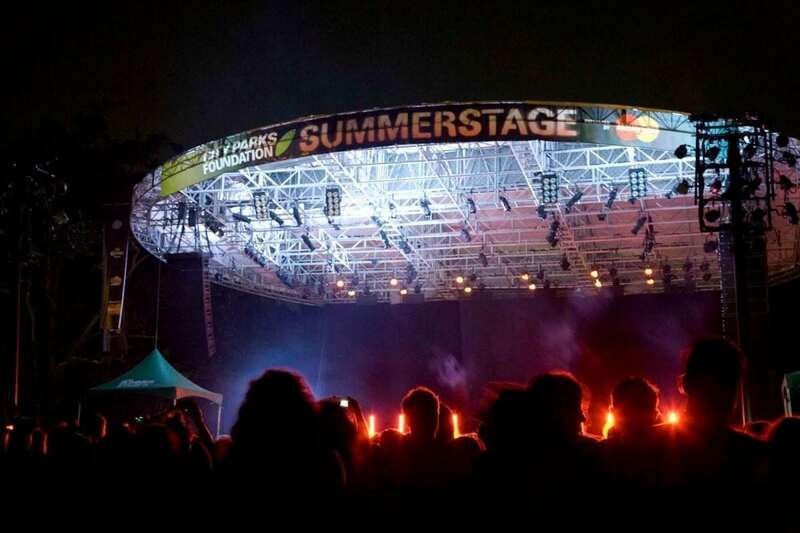 Tunes off the band’s 2005 debut album, “So Here We Are/Positive Tension” and “Banquet”, both reached the top of the Billboard charts, and will be performed on SummerStage. 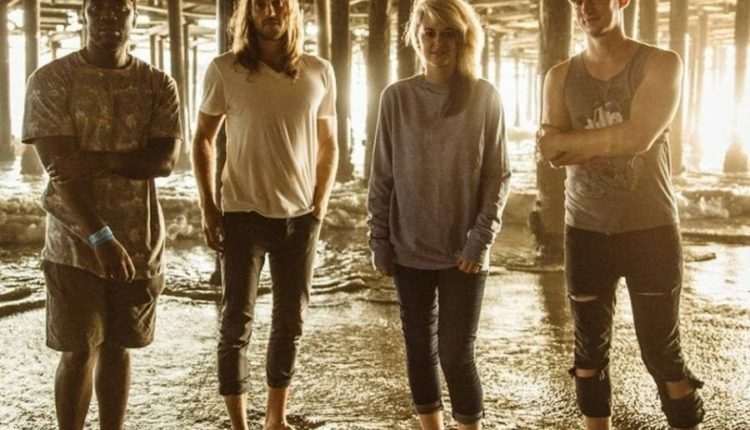 Tickets to see Bloc Party live are now available to purchase through the City Parks Foundation website.